Description:	Universal Music A&R Director Joelle Bertrand discusses A&R as well as insight on being a music manager for the band Heartstreets. Description:	Indica Records co-founder, A&R Manager and Montreal Women in Music Founder; Kyria Kilakos discuses how to start a record label. Description:	Artist and Musician Maylee Todd will be presenting a performance broken down in Ableton Software. This is an intermediate course for Ableton users. PLEASE BRING YOUR LAPTOP. Description:	Feldman Agency Director of Operations and Agent Olivia Ootes will be discussing the types of visas needed for work travel and touring globally. Description:	Entrepreneur Lola Plaku will be discussing her career path as a woman who’s done it all. She’s been a journalist, a brand consultant, an event planner, and an artist manager; and she’s worked with all your favorite rappers during their come-up from The Weeknd, French Montana, Big Sean, Travis Scott, Trinidad James, Dej Loaf, A$AP Rocky, and Kehlani to name a few. Lola began to really make a name for herself with the launch of her own platform, iLuvLola. The Toronto native is currently running her own brand development and artist management company working with artists like Belly and French Montana, and newcomers Safe and Lemin. 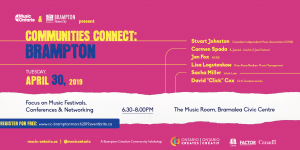 Description:	Part and Parcel video producing agency owners Katy Maravala and Nicole Powell will be discussing music video as an art form along with a panel of esteemed creatives. 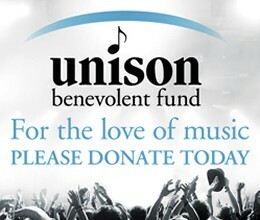 This is presented in partnership with Prism Prize. 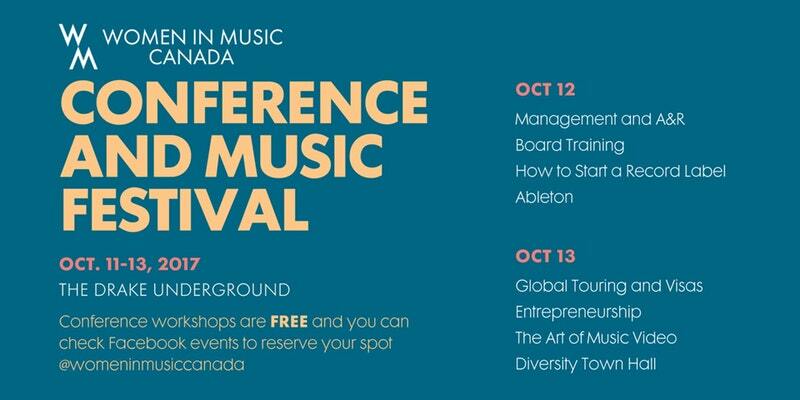 3:34 - 4:45 pm	Diversity Town Hall Description:	A panel and town hall style conversation regarding the importance of diversity in the music industry with Universal Music Director of A&R Joelle Bertrand, Manager Tao Ming-Lau, and musician SATE. 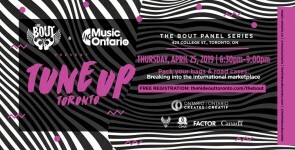 Description:	A panel and town hall style conversation regarding the importance of diversity in the music industry with Universal Music Director of A&R Joelle Bertrand, Manager Tao Ming-Lau, and musician SATE.